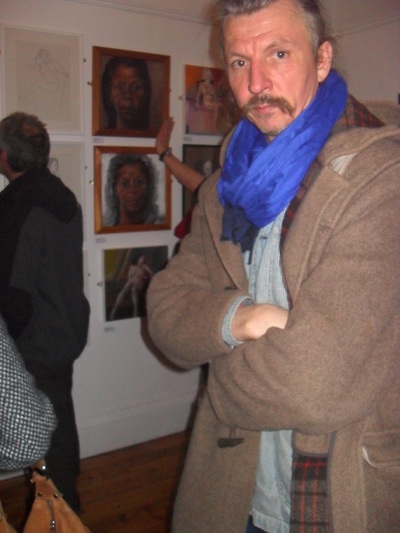 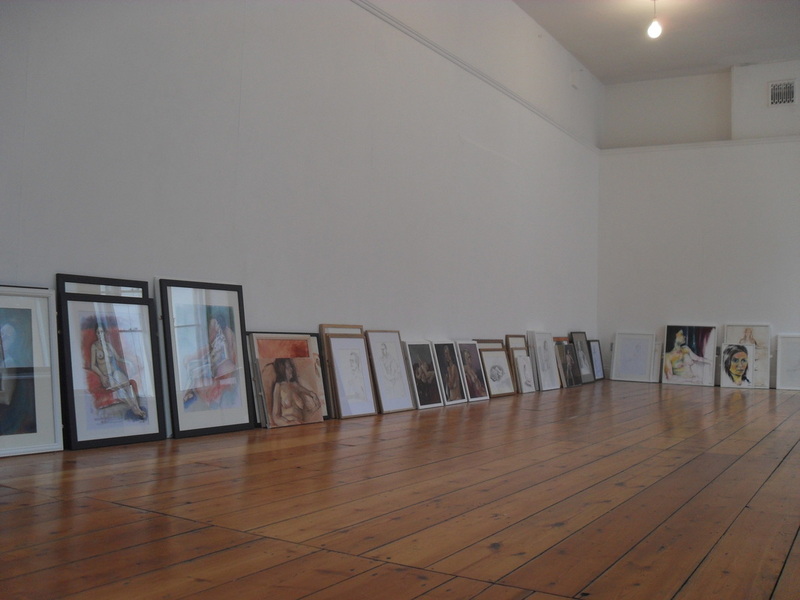 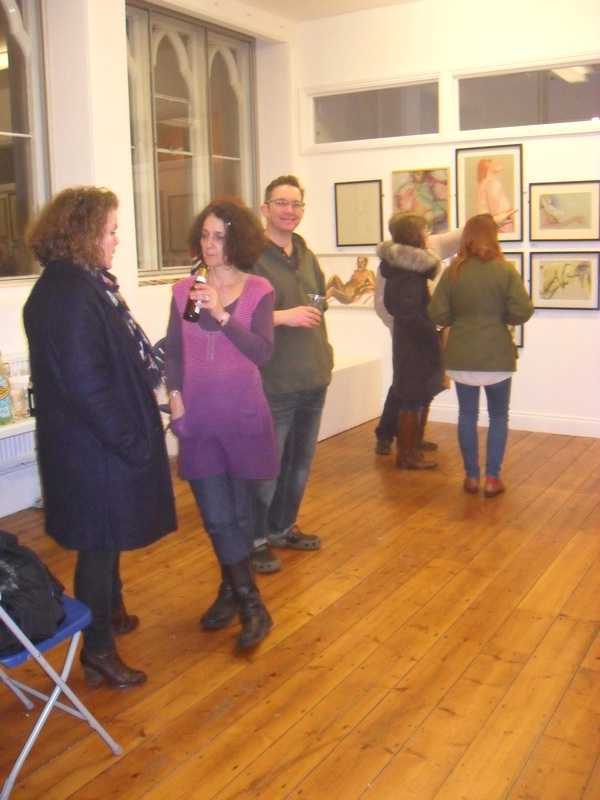 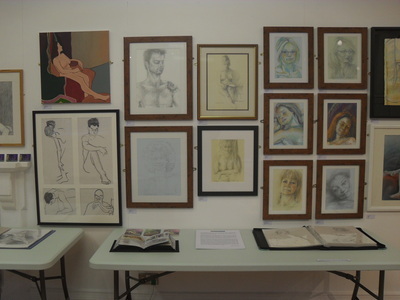 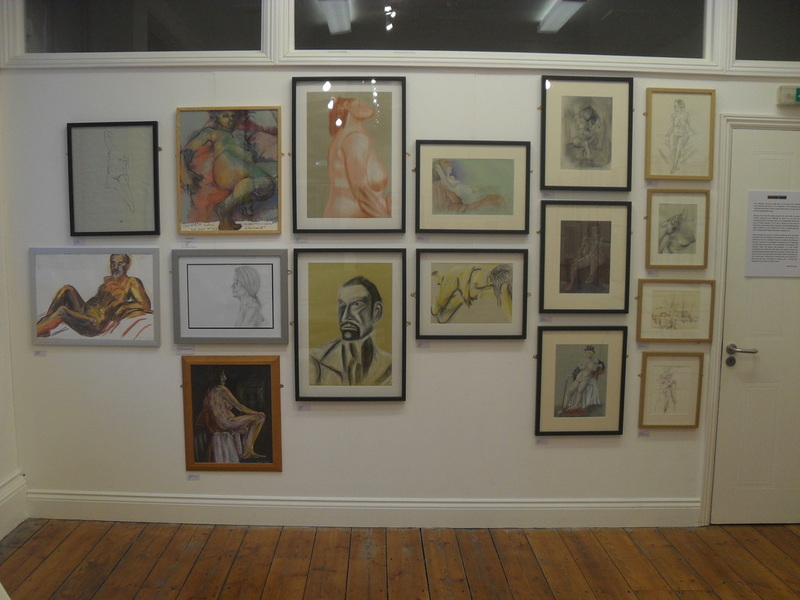 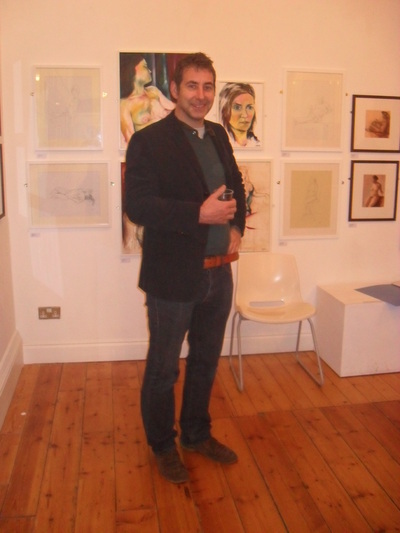 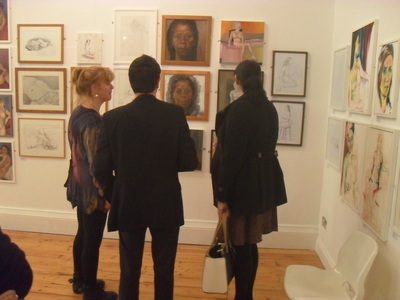 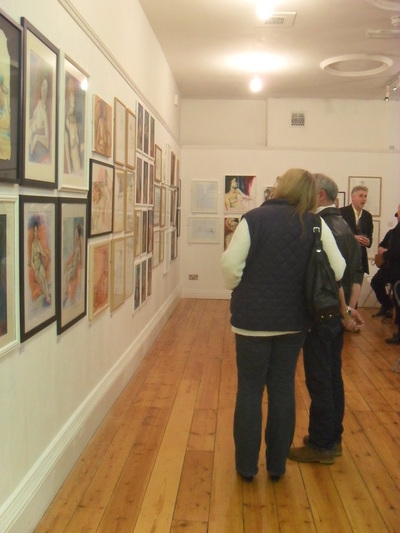 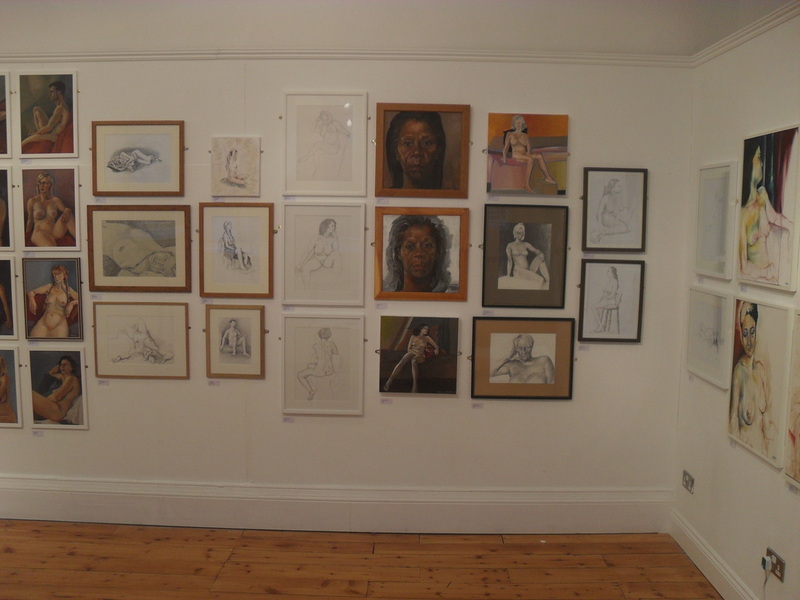 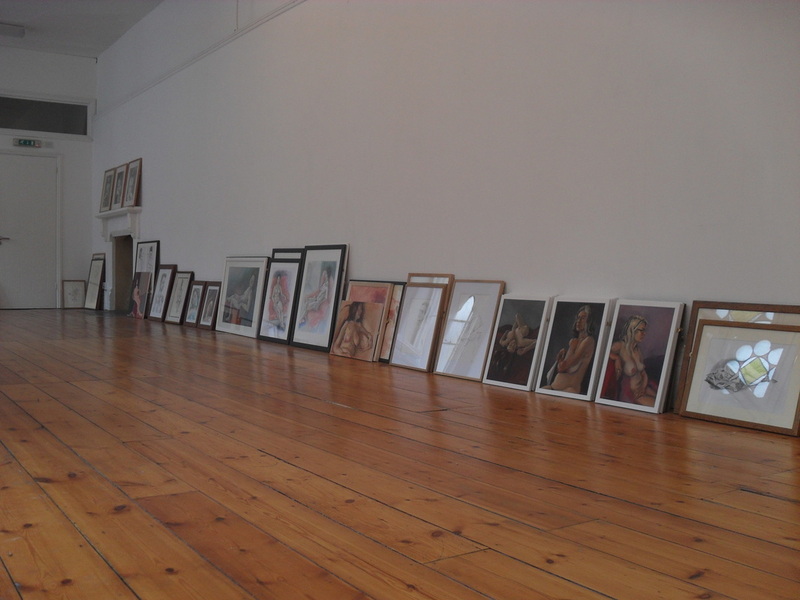 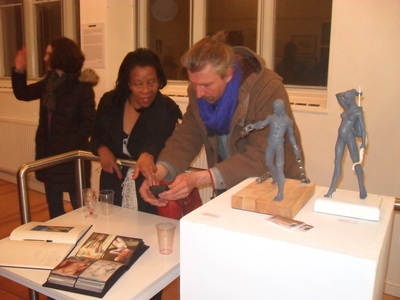 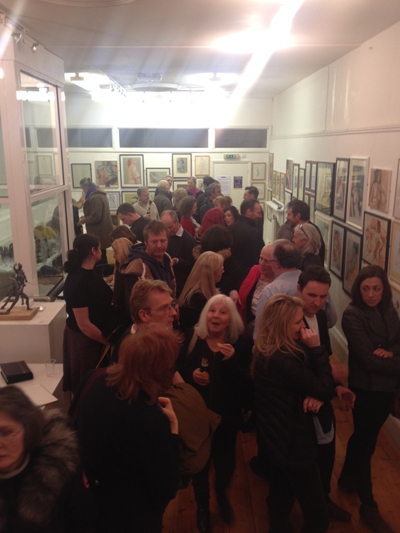 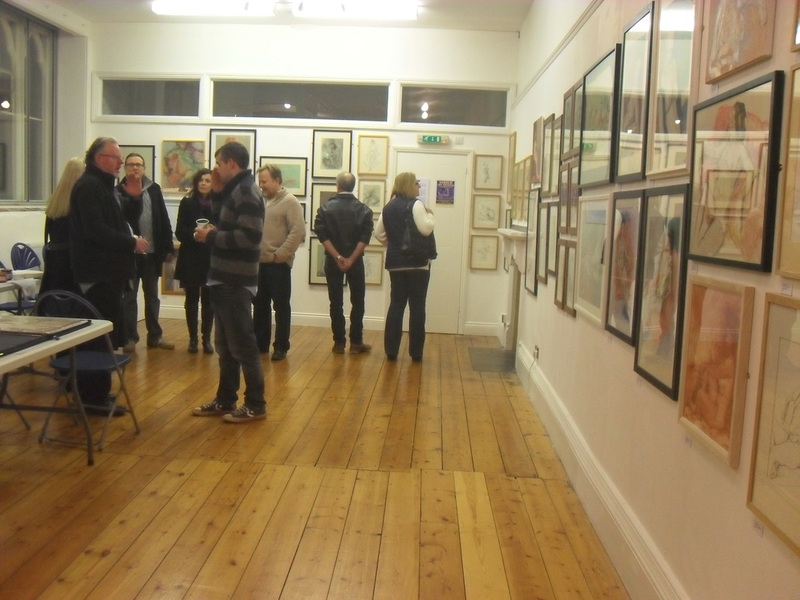 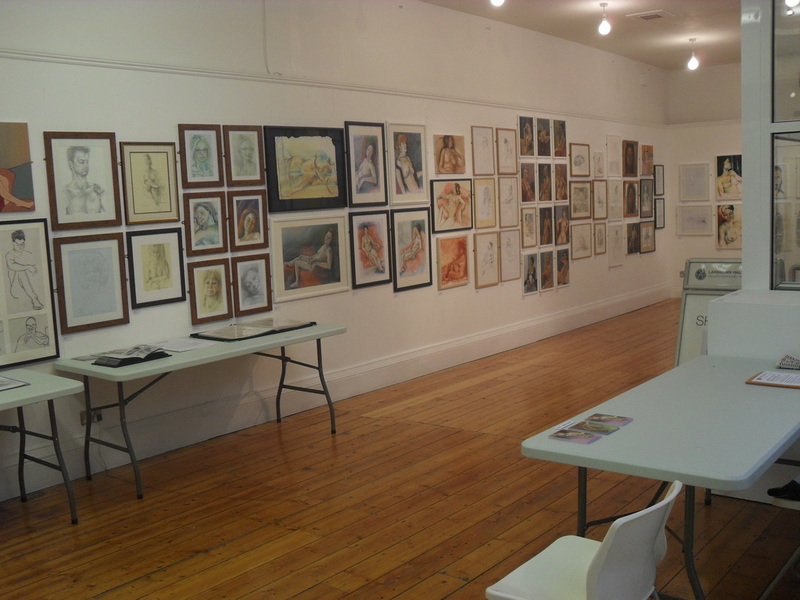 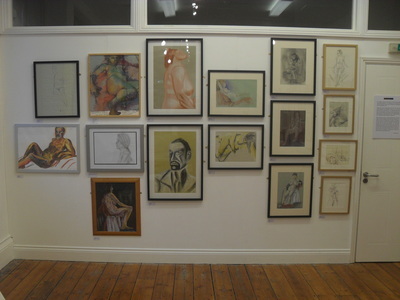 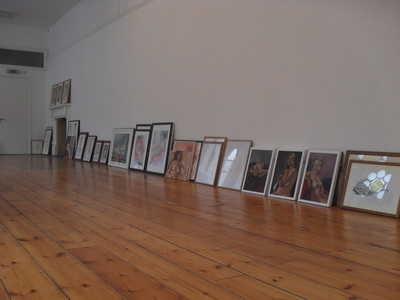 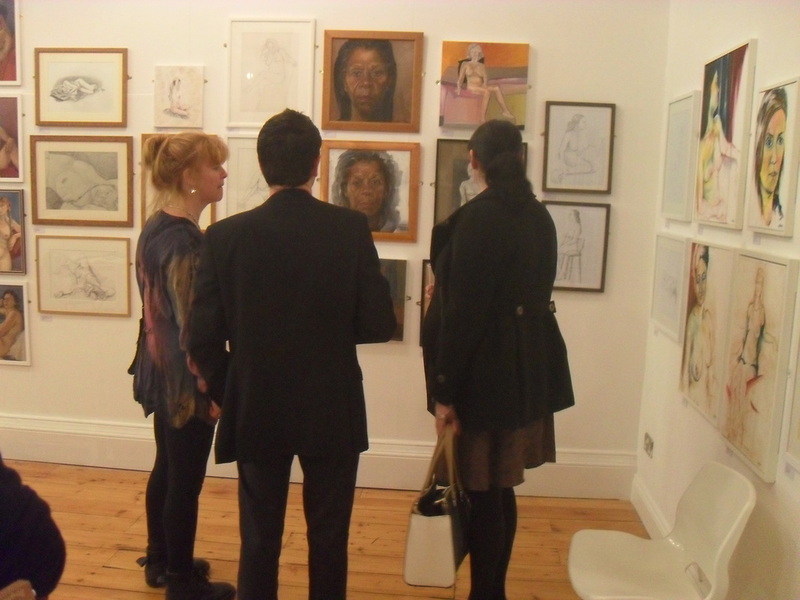 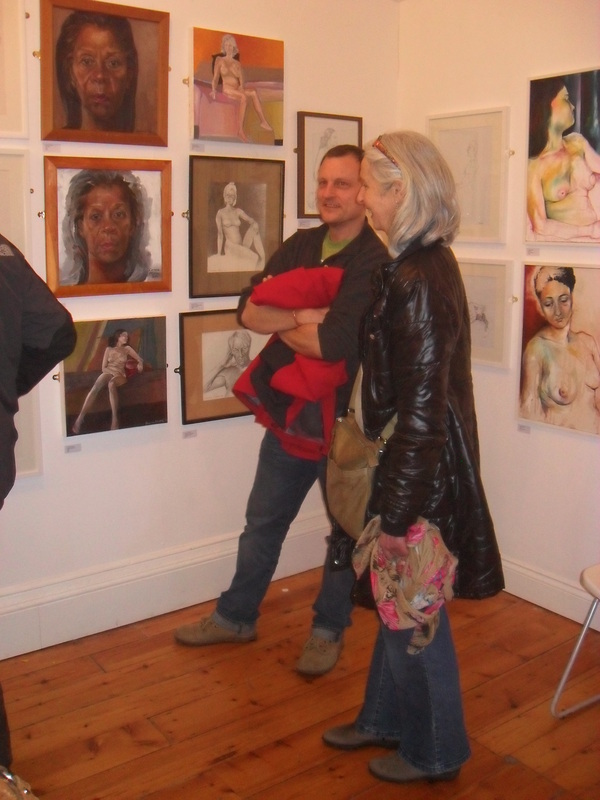 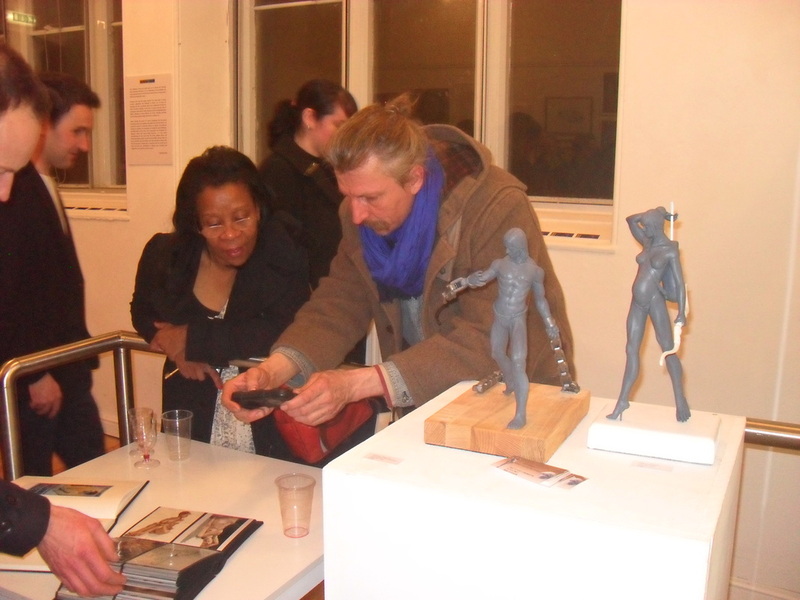 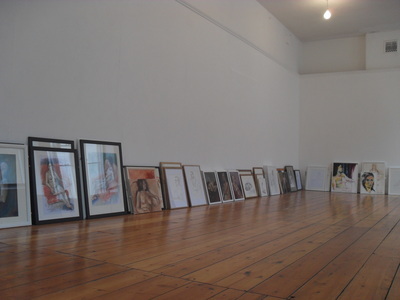 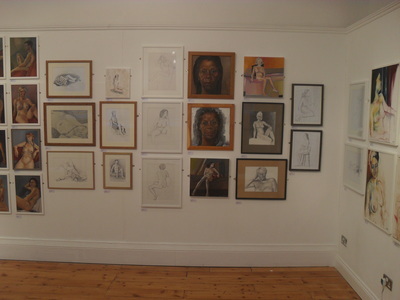 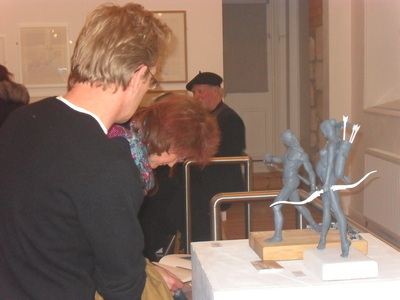 Human Form was the third and most impressive Stroud Life Drawing group exhibition so far. It was especially pleasing that so many of the artists who attend either the Tuesday or Saturday drawing sessions wanted to be part of the show and went to the trouble of selecting, framing and dropping off their work. After a very busy and enjoyable Private View on the Monday evening, it was good to see the work in a more reflective gallery atmosphere over subsequent days. 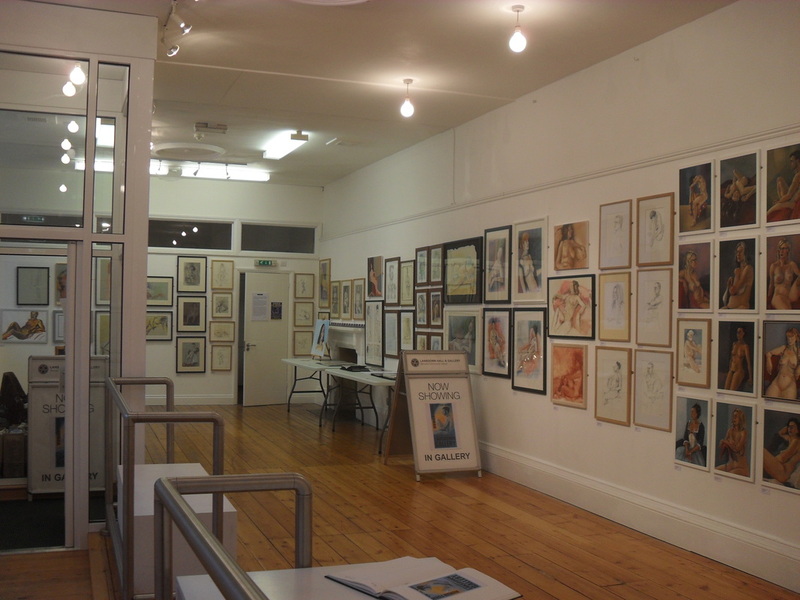 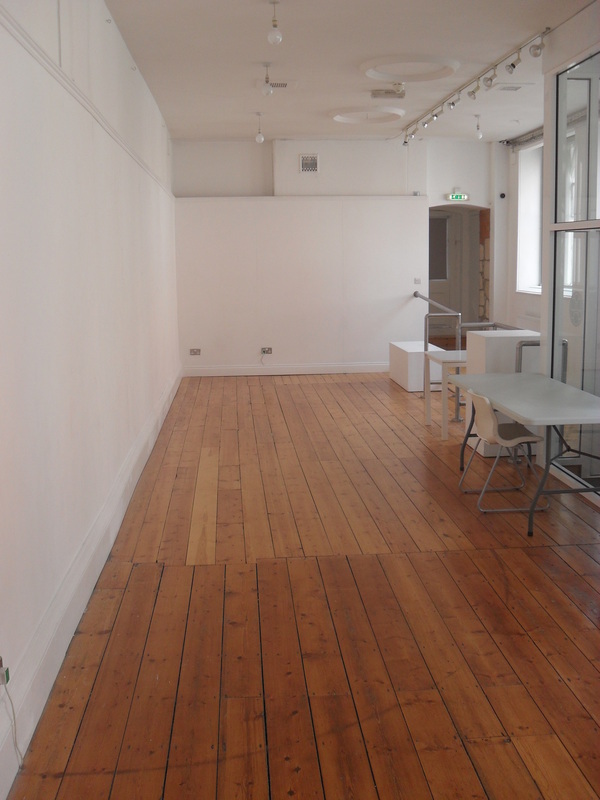 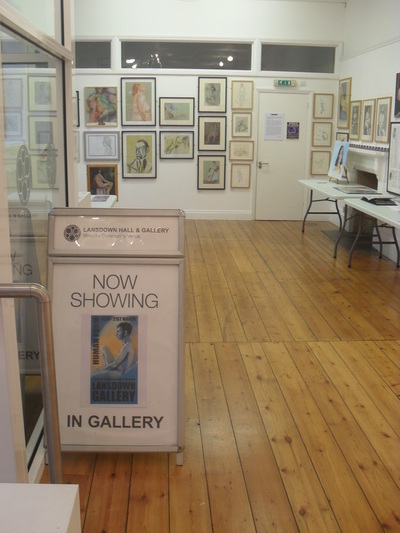 The Lansdown Gallery is a well run and much used community facility which, being just across the road from the Centre for Science and Art, is the ideal venue for our group exhibitions. 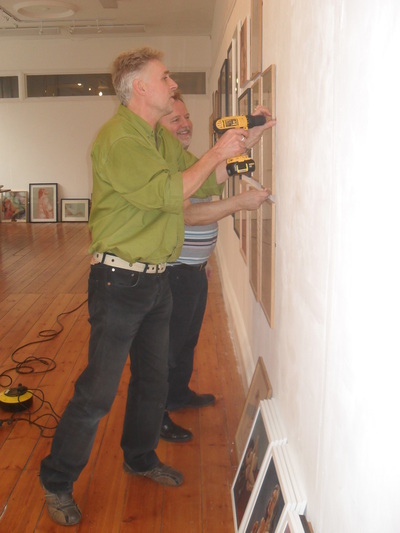 This year, its walls were clothed with a total of ninety-seven pictures in a wide variety of different styles, media, sizes and frames, which made the hanging an interesting challenge! 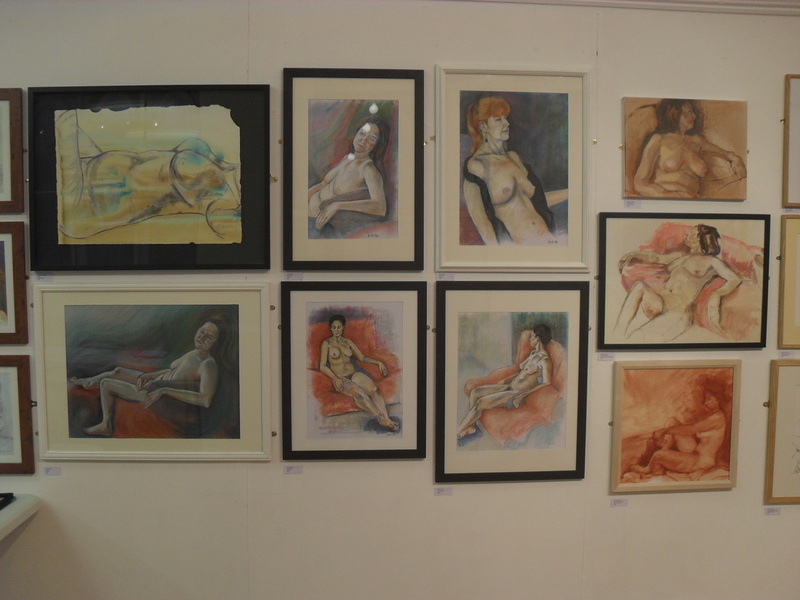 Fortunately, the single theme, human form, held it all together reasonably well. 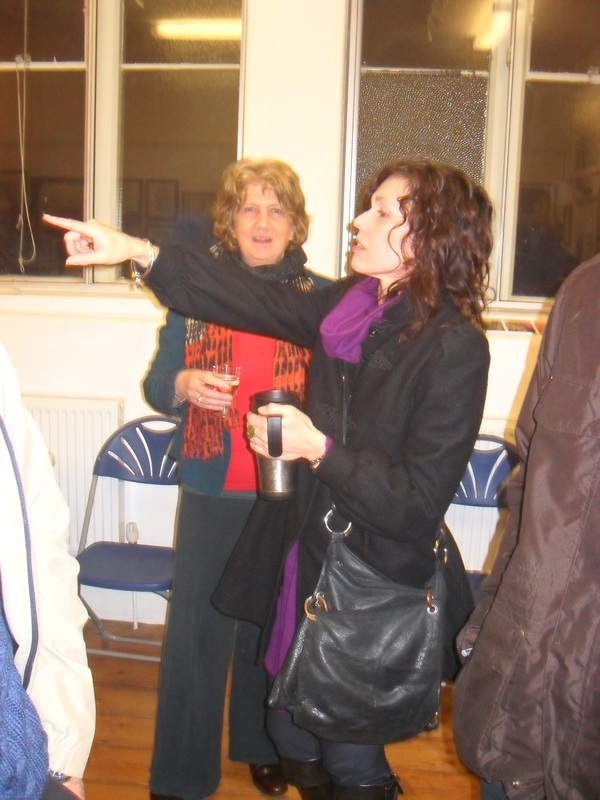 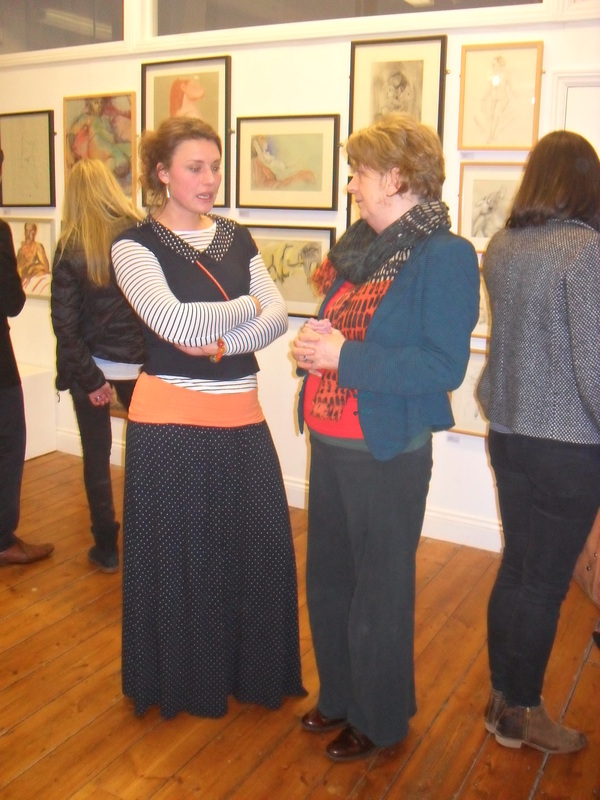 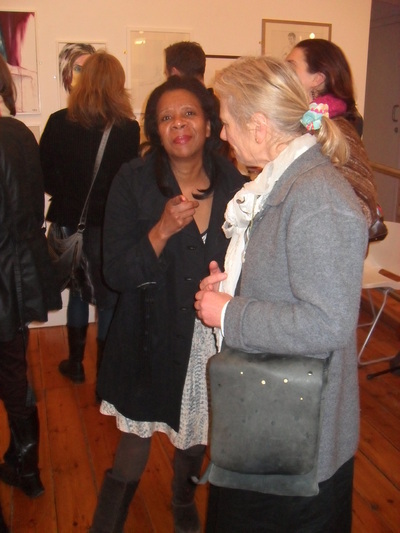 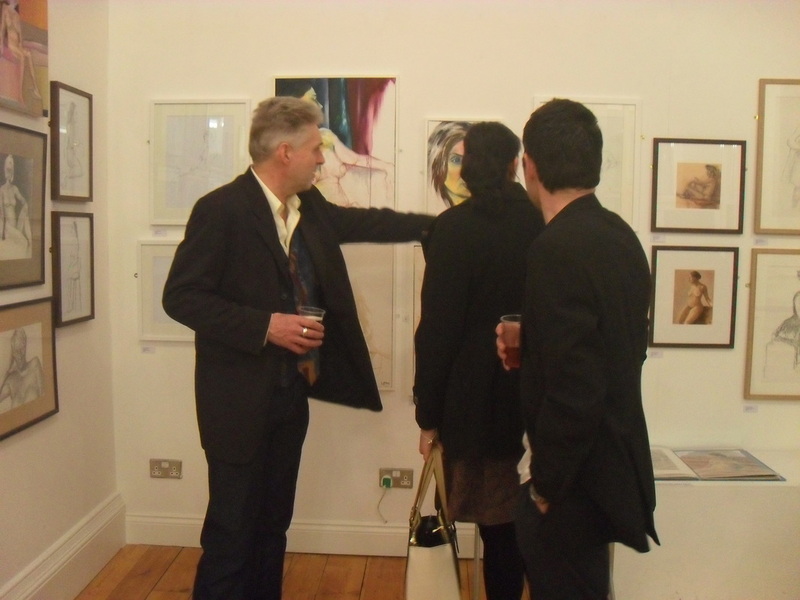 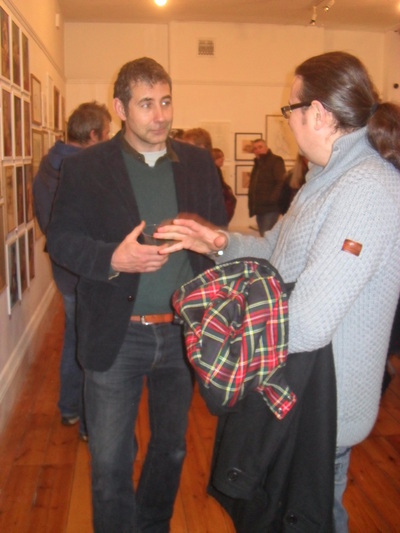 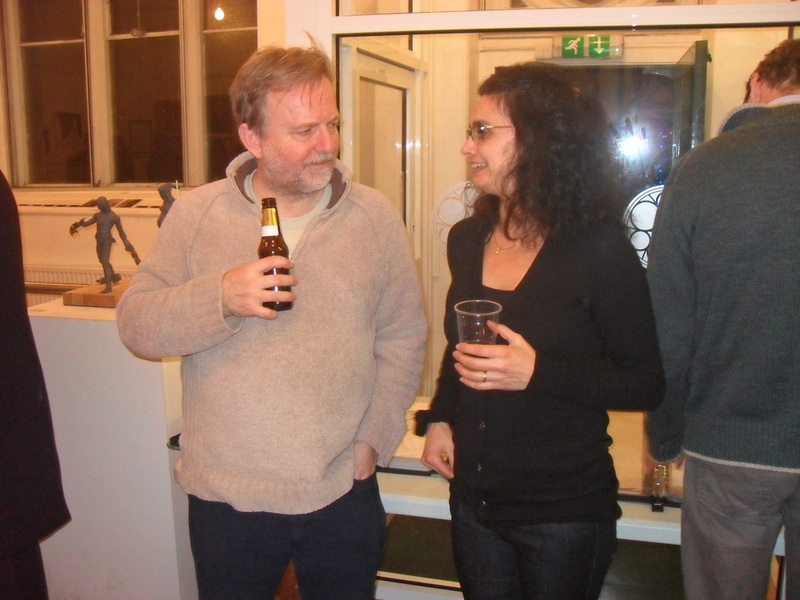 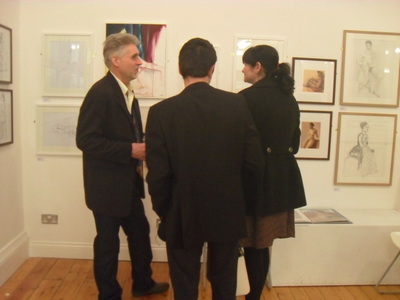 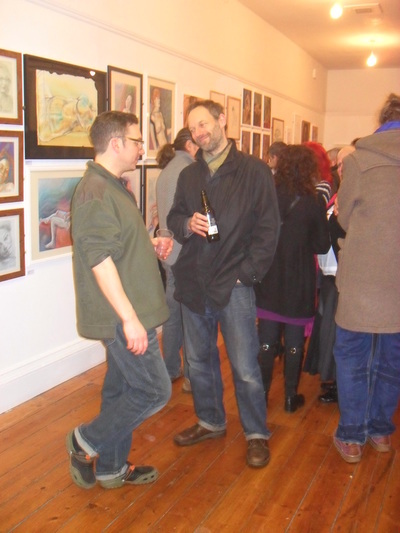 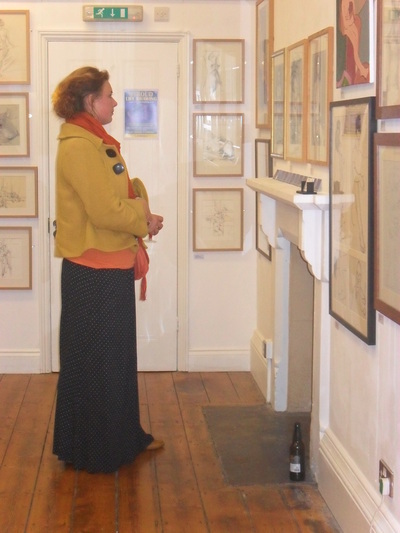 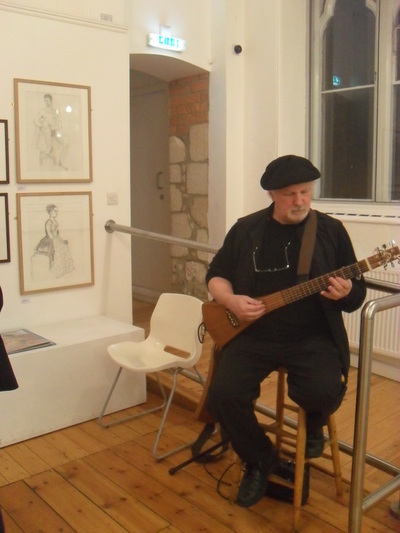 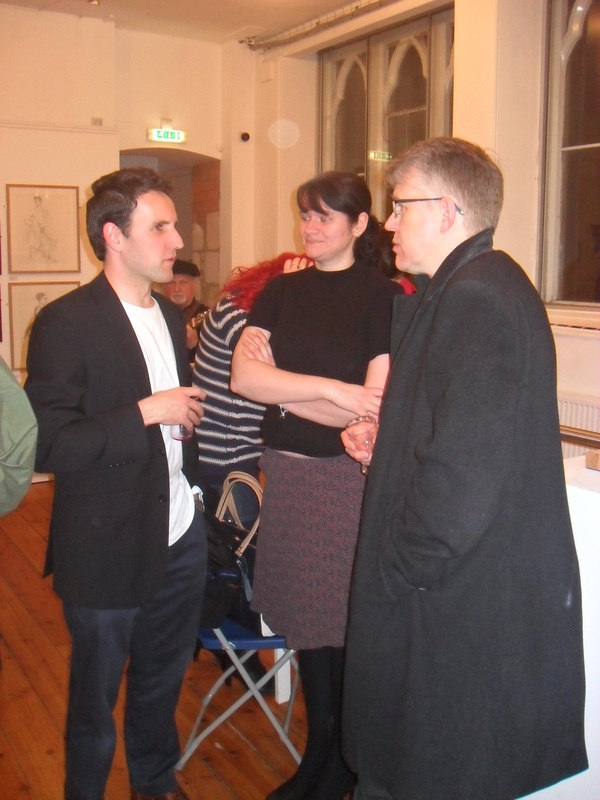 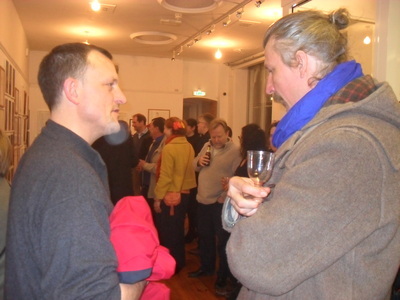 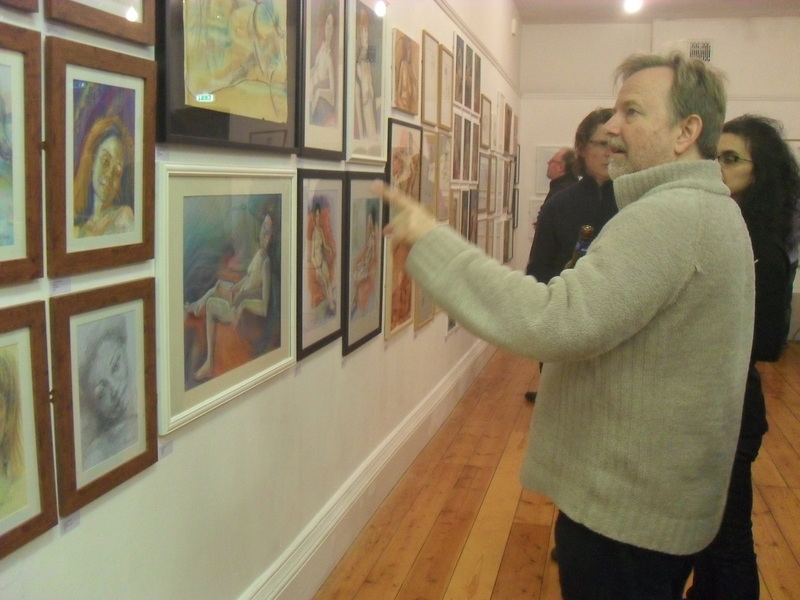 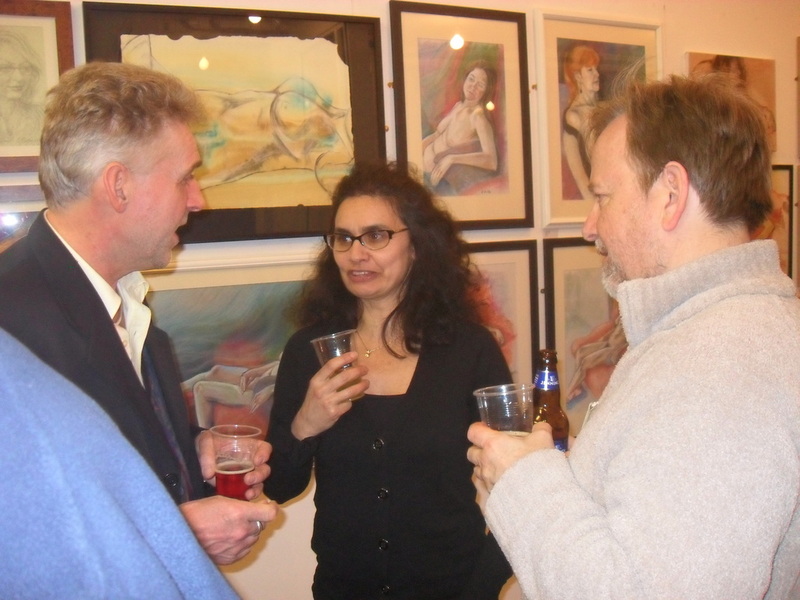 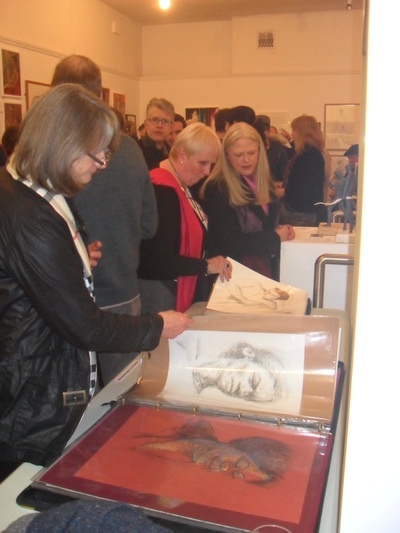 Many contributors had shown their drawings or paintings in our previous two exhibitions but it was great to welcome some who had never exhibited their work before. Everyone’s work had improved or shown significant development in approach or use of media. Without doubt, this is a reflection of the hard work, commitment and concentration shown in abundance at every life drawing session. 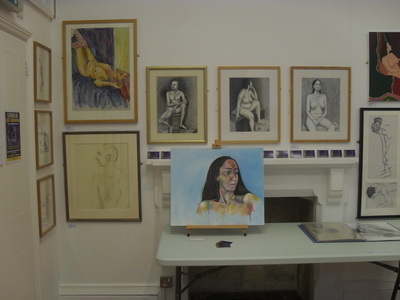 There is no question that drawing or painting from the life model is a difficult challenge but one which can be addressed with relish and enjoyment. 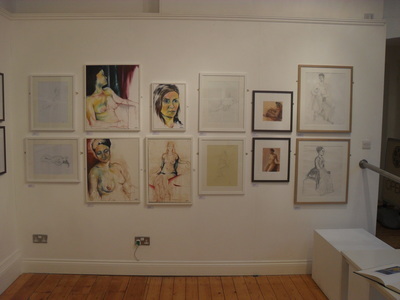 At Stroud Life Drawing we are lucky to work with a lot of excellent models and thanks are due to the men and women who have so professionally enabled us to draw from the living human form, as opposed to working from photographs. 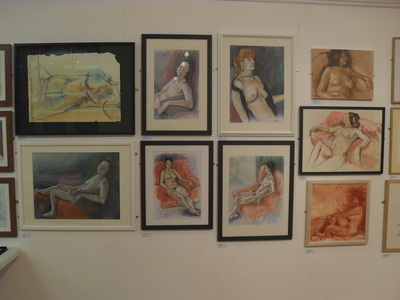 Without the life model there is no life drawing, so many thanks are due to all of them. 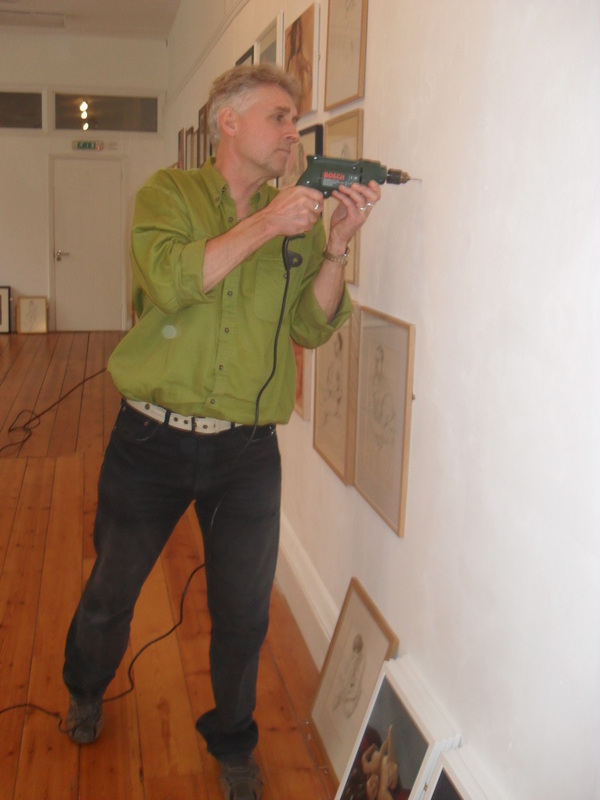 Thanks also to Chris, one of the group stalwarts, who not only helped hang the show but also gave up his time to repair the walls afterwards. 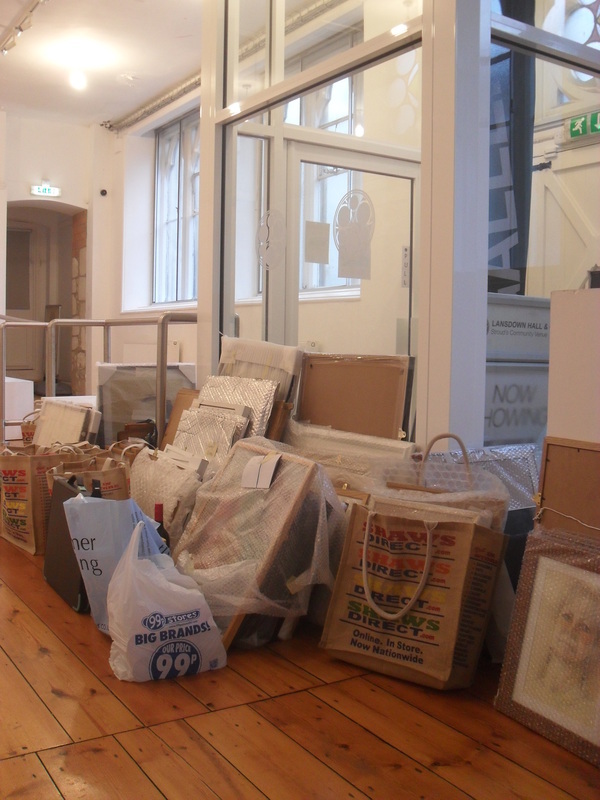 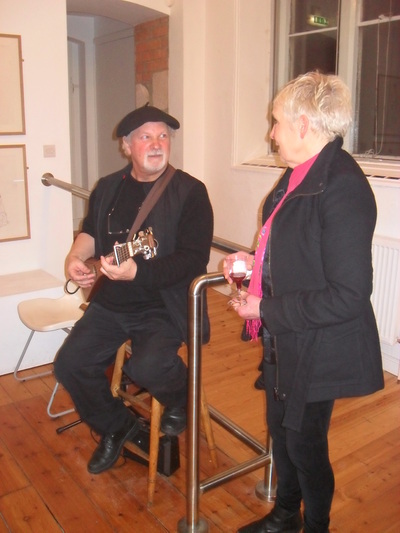 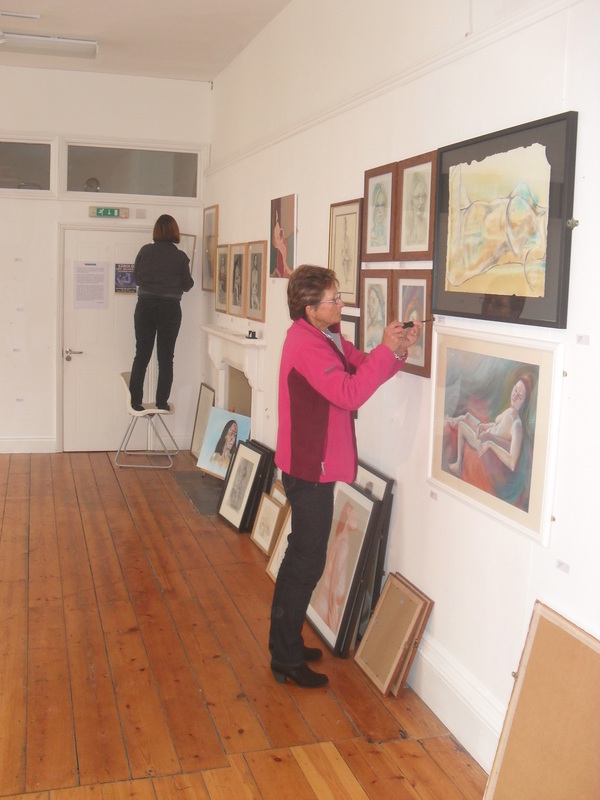 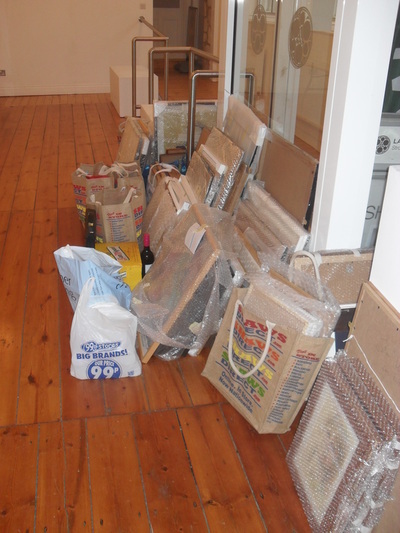 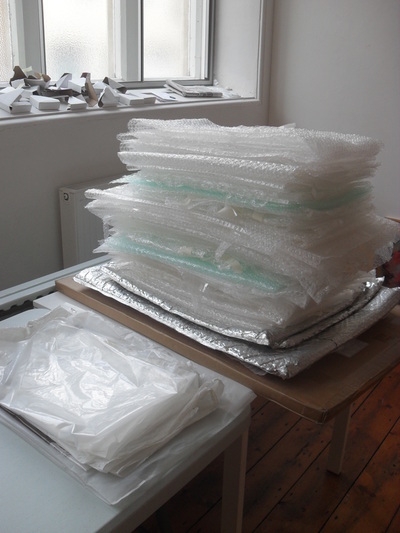 Many artists volunteered to staff the gallery throughout the week and without their valued contribution the exhibition could not have happened.